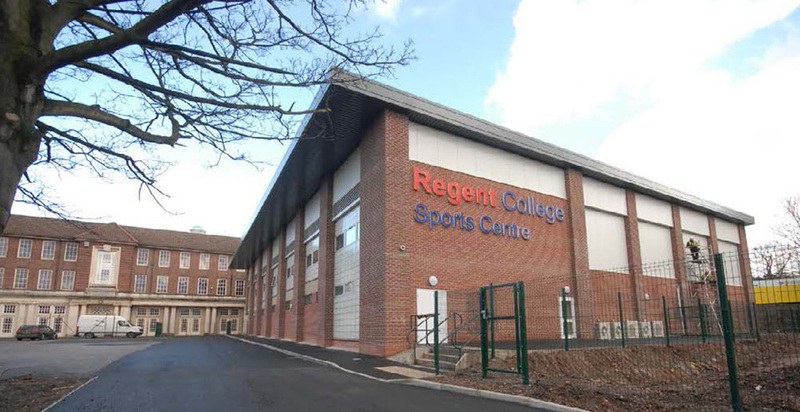 Construction of a new state-of-the-art Sports Centre within the grounds of Leicester’s Regent College. 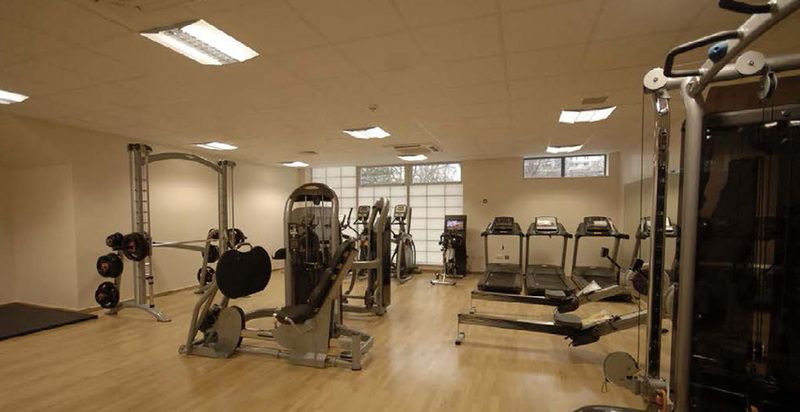 Built over two levels, extensive sporting facilities include a high quality sports hall with a sprung timber floor, fitness gym, changing areas and a five-a-side football pitch. The new building also provides six additional classrooms for computers and sports, health, social care and psychology teaching. Sustainable features improve energy efficiency including photo voltaic panels and Kalwall translucent window panels. These developments have significantly enhanced the range of sports and teaching facilities on offer to young people in Leicester and has enabled the College to extend its commitment to sport. 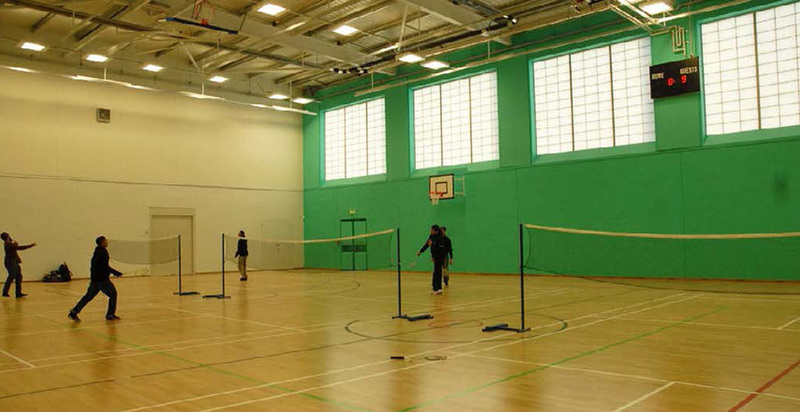 “We now have much-needed improvements to college accommodation and a brilliant sports facility. The project has been achieved through excellent working relationships between G F Tomlinson and college staff”.